The only thing better than the Philadelphia 76ers making a run in the playoffs would be Markelle Fultz being healthy enough to perform at a high level. 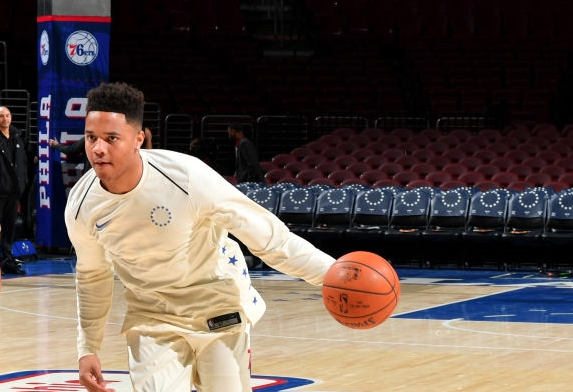 Fultz appears close to returning to the lineup for the 76ers, as this video from 8Eye captured the No. 1 overall pick looking more than ready to return.